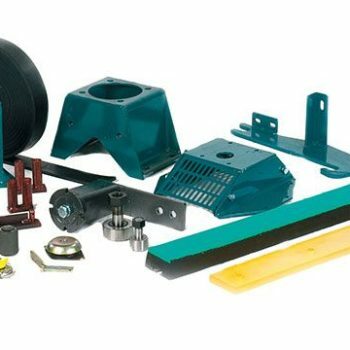 Powerscreen bearings are a critical part of all mobile screens, if this part fails it can stop the running of your machine. 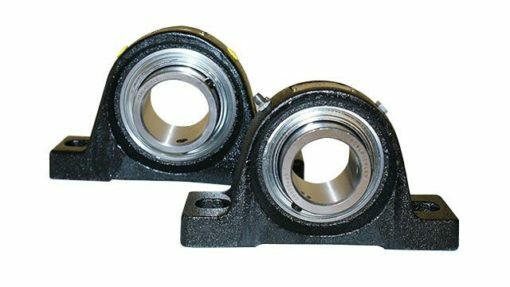 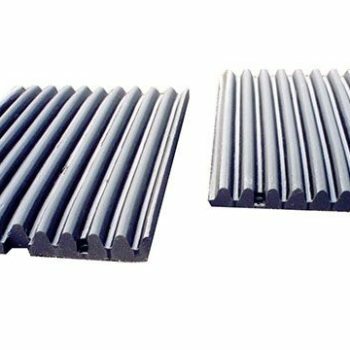 The bearings are a part of the machine that is constantly in use whether those fitted to the conveyors or those on the screenbox. 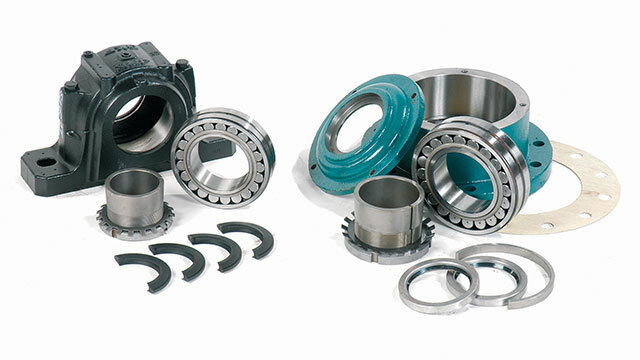 Due to their constant workload, the bearings on all Powerscreen machines should be regularly maintained. 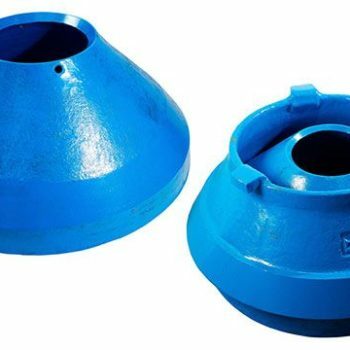 Quality of the bearings is massively important to eliminate costly failures of cheaper products; Lincom Spares would always recommend genuine OEM bearings.